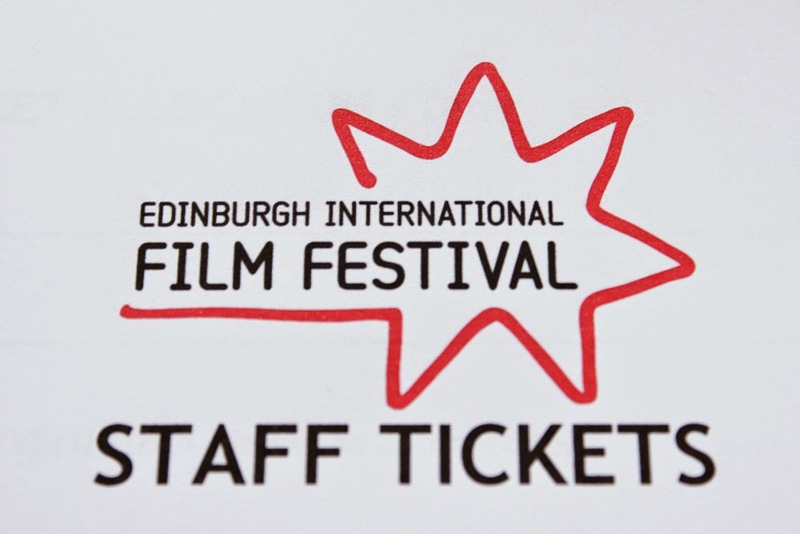 This year I will be working for the Edinburgh International Film Festival, and I am really looking forward to it. 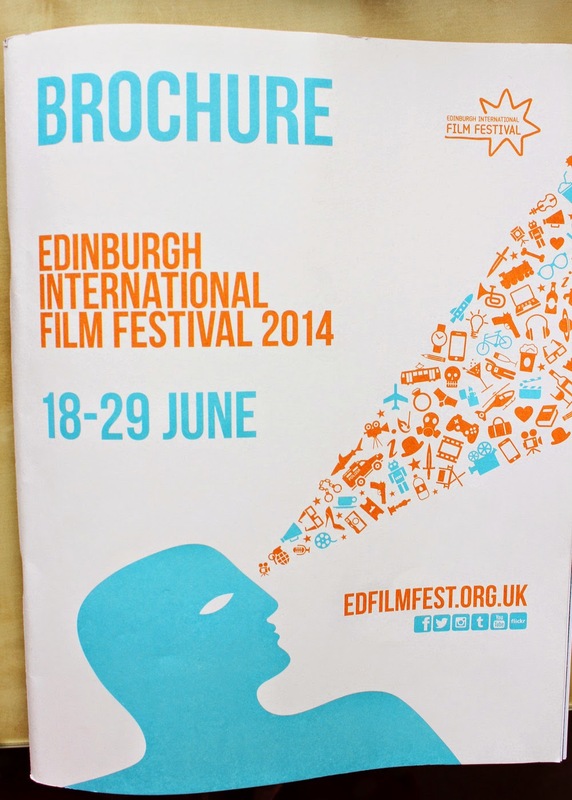 The Forsyth Hardy Lecture: Should Scotland have an Independent Film Industry? I will try to go to as many of these as possible. I will write reviews of the films that I see, and post updates on the festival as it happens. If you think I've missed out some important films that are on, just let me know.